The acquittal earlier this week of Baltimore Police Officer Edward Nero was not only a disappointment for the State’s Attorney’s Office, but it also exposed a legal strategy that was inherently inconsistent with the office’s prosecution of other defendants. • First, by asserting a 4th Amendment violation by Nero that was nearly identical to police actions that it has long defended as legal. • Second, by arguing that Nero’s conduct in violating Freddie Gray’s 4th Amendment rights constituted a crime. • Third, by saying that Nero broke the law by not following the Police Department’s general orders. As a public defender with 11 years of experience defending thousands of “regular” people, I have never seen the state on this side of the fence before. Despite purported good intentions, the state’s novel stances raised serious questions about the validity of future trials of the other officers charged in Gray’s death and of other defendant cases involving questionable police conduct. 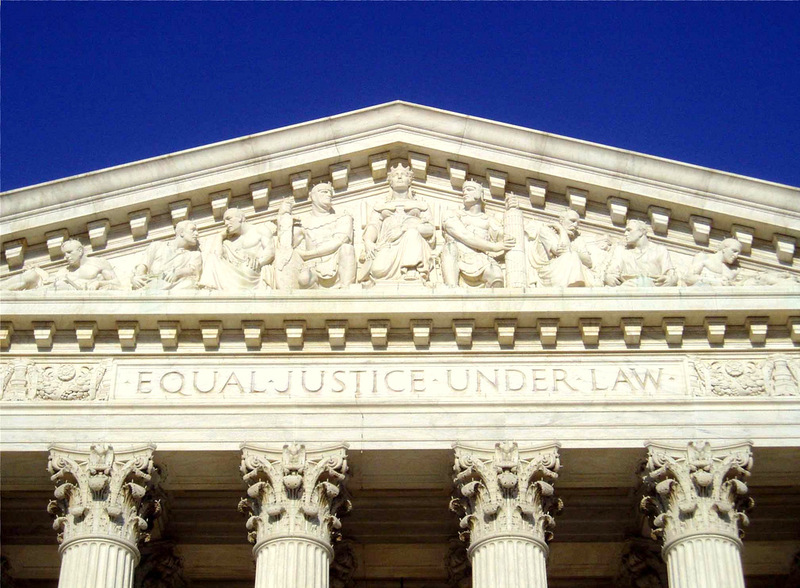 The 4th Amendment protects citizens from illegal or “unreasonable” searches and seizures by law enforcement. Before a trial, someone charged with a crime has a right to challenge any police interaction leading to a potentially illegal seizure of evidence, such drugs or weapons, in a hearing conducted by a judge. In my experience, rulings by judges against the police, finding that they have violated someone’s rights, do not come easy. This is true in large part because prosecutors always present a strong counterargument on behalf of the police. Right now, I have at least five cases where I have identified potential 4th Amendment violations. The situations with my clients range from so-called “consent searches” to searches where I believe the police lacked of the appropriate level of suspicion. My colleagues have similar cases. While doing battle with defense attorneys over 4th Amendment claims, the state used against Officer Nero rhetoric traditionally reserved for the defense in what amounted to a complete reversal of their standard position. The state is unjustly playing both sides. Further, the state said that Nero lacked the suspicion to stop Gray and that in making the stop he committed an assault. This logic ignores the arguments they use in countless low-profile cases, asserting that officers have the right to chase down suspects who flee “unprovoked” in “high-crime” neighborhoods. In Illinois v. Wardlow, the U.S. Supreme Court suggested that officers can use the above factors in considering whether to stop a citizen. I believe that Wardlow warrants reconsideration since flight, as we know in this age of “visible” police misconduct, cops can provoke flight by their very presence. Further, neighborhoods should not be blanketed with the label “high crime” because it overtly stereotypes and punishes innocent residents by way of racial borders. However, I’m betting that the Gray case may be the only time that the state questions Wardlow‘s principles. To that point, I have had two trials this year in which prosecutors requested that a judge read instructions to the jury that my clients’ flight from authorities was indicative of a guilty conscience. That is the exact opposite of what they were arguing in the Nero case. It was equally troubling to watch the state bolster the authority of the BPD’s general orders during the Nero trial. The general orders are a set of protocols and instructions for police officers in their duties. They range from proper procedures for handling drug evidence to methods of towing cars. Normally, the state backs this dismissive attitude and refuses to put much stock in the general orders, sometimes trying to prevent the defense from using the orders as evidence in court. In the Nero trial, though, prosecutors issued a formal endorsement of the orders on the record. As a public defender and a proponent for police reform, I want to root for the state in its prosecutions of officers involved in Gray’s death. We need to hold police accountable for their misconduct. However, the Nero trial and Officer William Porter’s trial before him show the state embracing logically and morally inconsistent positions in their blind pursuit of convictions. No one wins when our sense of “fairness across the board” is diluted. That’s not equal justice for the officers or for the average defendant. 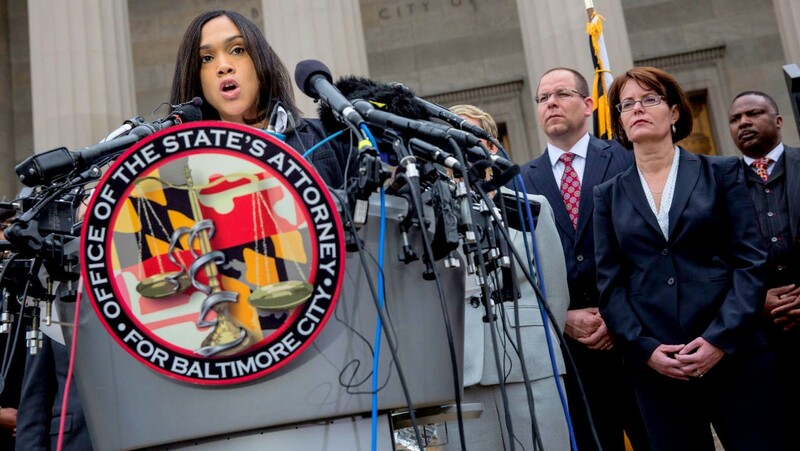 Todd Oppenheim is a felony trial attorney in Baltimore City’s Public Defender Office. He can be reached at @mrtoddharris@hotmail.com.